Xandra Vardan thought life would be simpler when she accepted the goblin crown and became their queen, but life has only become more complicated. Everyone -- vampires, werewolves and humans -- wants the goblins on their side, because whoever has the goblins -- wins. Queen Victoria wants her head, Alpha wolf Vex wants her heart, and she still doesn't know the identity of the person who wanted her blood. What she does know is that a project from one of the 'secret' aristocrat labs has gotten free and she's the only one who can stop the perfect killing machine -- a sixteen year-old girl. 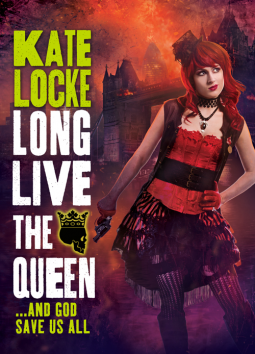 With human zealots intent on ridding the world of anyone with plagued blood and supernatural politics taking Britain to the verge of civil war, Xandra's finding out that being queen isn't all it's cracked up to be, and if she doesn't do something fast, hers will be the shortest reign in history. I found the first book to this series on sale and since I love anything steampunk I figured I'd give it a try. 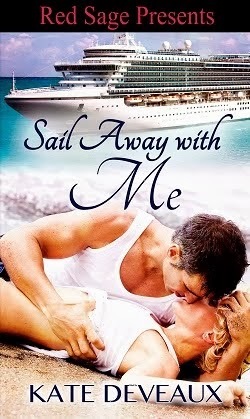 A couple chapters into it and it became impossible to put down. This is a great idea about how the Black Plague mutated people, turning some into vampires and some into werewolves. Because of that, Victoria is still Queen. It's a story set in modern times, but with a bit of a twist. They still have cellphones and cars, but they're a bit different. It was fun to see what would happen if people old enough to be around for historical events were still alive. But a war is brewing between the aristos and the humans, and poor Xandra is caught in the middle. Although goblins came to be because of the plague as well, everyone fears them. So even though Xandra looks like a typical half blood--half human, half vampire--she's hated on both sides when she takes the goblin throne. This book brings to a head all the neat little plots that have been brewing in the first two books. Because of that, this book just chugs right along at a wonderful pace, making you frantically turn the pages to figure out what's going to happen next. Loyalties will be tested, and old grudges will have to be laid aside if they want to survive the coming war. This was a great series. I'm not sure if there are going to be more books in this series, or if it was designed as a trilogy. The end tied everything up nicely, and while I hope to one day see more about Xandra and her crazy, daring exploits, I'm content where Ms. Locke left off. This is a great steampunk series for anyone interested in the genre.